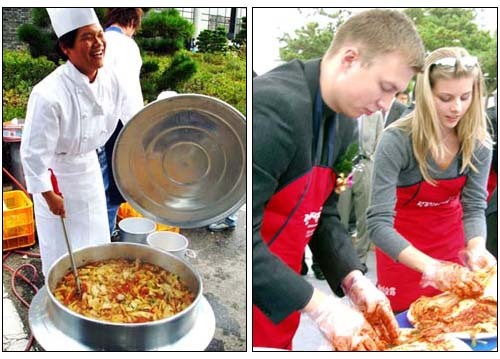 The Gwangju Kimchi festival celebrates all things kimchi. Gwangju is the sixth largest city in Korea, and located in the south. Attractions include Mt. Mudeungsan Provincial Park, a popular destination for lovers of the outdoors. 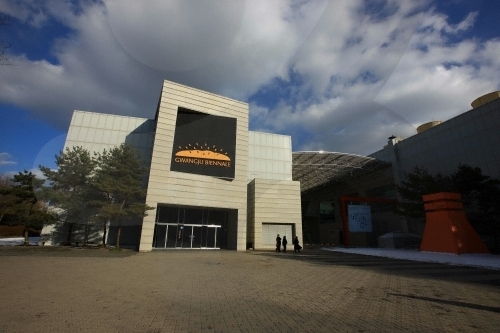 Gwangju also hosts several cultural festivals, from the Gwangju Kimchi festival, to the Gwangju Biennale. Gwangju, a part of Jeolla-do province, specializes in gul kkakdugi, a kimchi with a more watery consistency. Try all sorts of cuisine in Gwangju. From festivals to tourist attractions, there is a lot to see and do. See this great list of hotels here. Check out Visit Korea and Gwangju Guide to find out even more.